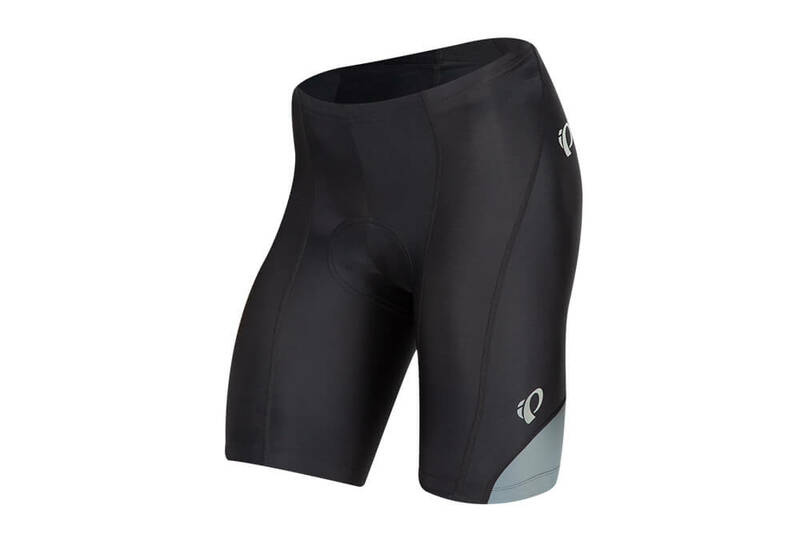 The Podium Shorts are designed around Pearl Izumi's world-renowned ergonomic construction, which includes an anatomic 8-panel design to offer a streamlined fit with excellent muscle compression capabilities so you can transfer every available watt into each pedal stroke. 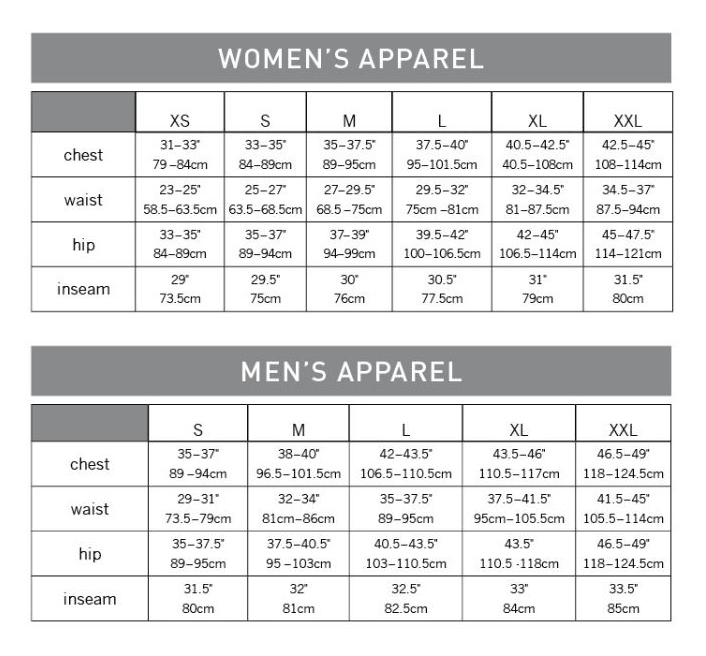 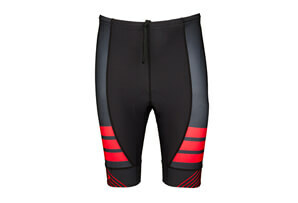 The SELECT Transfer fabric sets the benchmark for compression as well as moisture management, where it actively pulls moisture away from the skin and across the surface for quick evaporation. 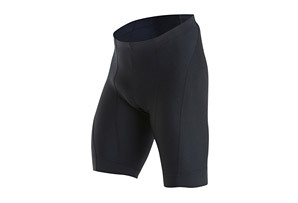 At the core of the Podium is Pearl Izumi's 3D Chamois, pre-shaped to provide the highest level of comfort with breathable 4-way stretch technology which adjusts to the body’s movement and Pressure Relief Technology for optimized riding comfort and blood flow. 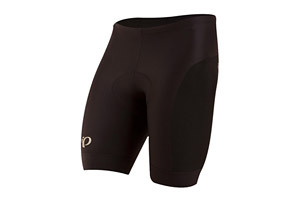 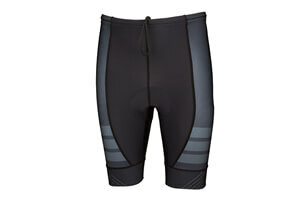 Go further, and go faster, with the Pearl Izumi Podium Shorts.